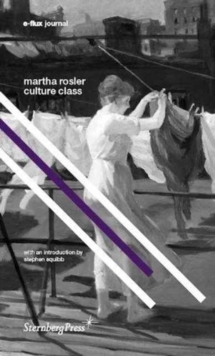 The first comprehensive collection of writings by Martha Rosler considers the intersection of art and politics, the operation of art systems, feminist art practices, and the media. 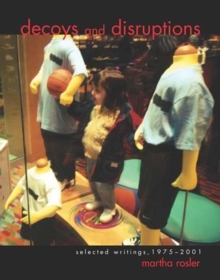 Decoys and Disruptions is the first comprehensive collection of writings by American artist and critic Martha Rosler. 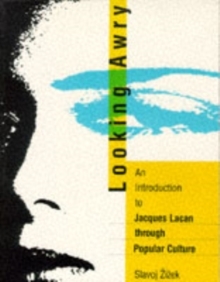 Best known for her videos and photography, Rosler has also been an original and influential cultural critic and theorist for over twenty-five years. 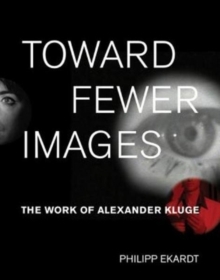 The writings collected here address such key topics as documentary photography, feminist art, video, government patronage of the arts, censorship, and the future of digitally based photographic media. 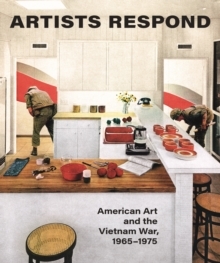 Taken together, these thirteen essays not only show Rosler's importance as a critic but also offer an essential resource for readers interested in the issues confronting contemporary art. 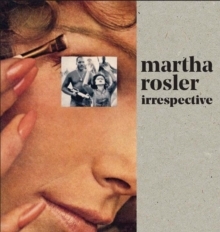 The essays in this collection illustrate Rosler's ongoing investigation into means of exposing truth and provoking change, providing a retrospective of characteristic issues in her work. 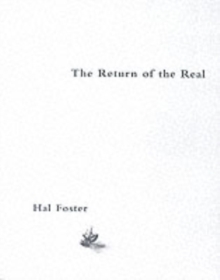 Mixing analysis and wit, Rosler challenges many of the fundamental precepts of contemporary art practice. Her influential essay, "In, around, and afterthoughts: on documentary photography," almost single-handedly dismantled the myth of liberal documentary photography when it appeared. 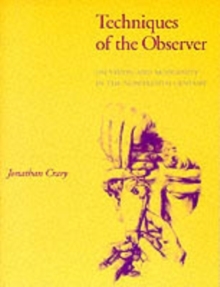 Many of the essays in this volume have had a similarly wide-ranging influence; others are published here for the first time. 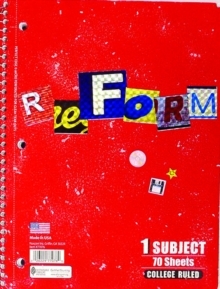 Illustrating the essays are 81 images by Rosler and other artists and photographers.